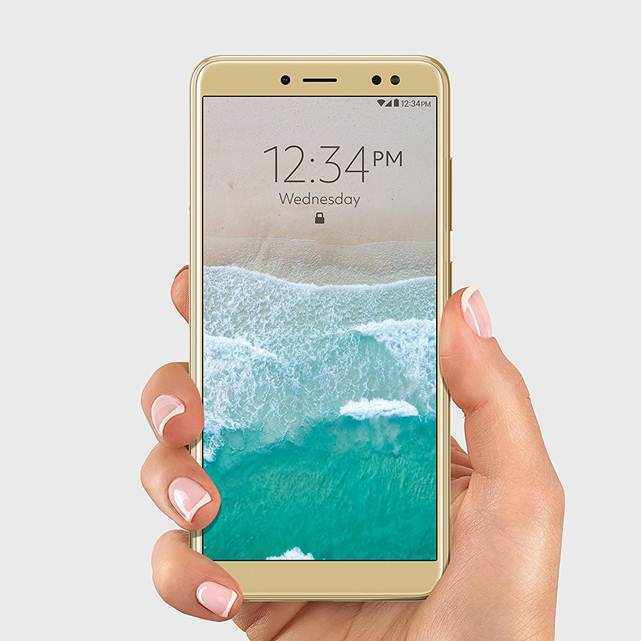 BLU Vivo XL3: Check out BLU Vivo XL3 price, specifications, features and release date info. 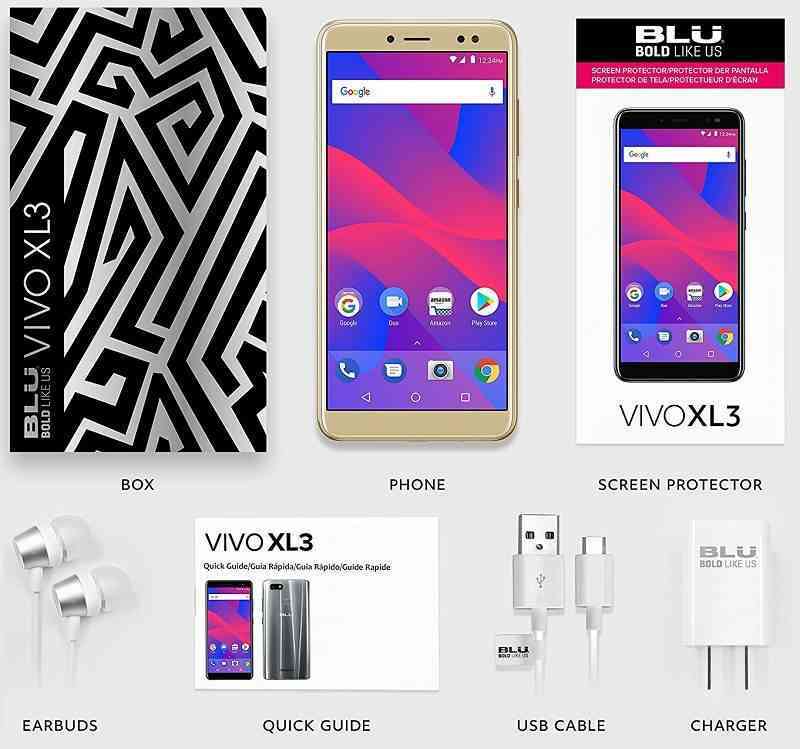 BLU Vivo XL3 is the successor to BLU Vivo XL2 smartphone and it will be arriving big. It's yet another amazing Blu Cell phones which are powered by Android latest version. Sooner or later we will bring out the BLU Vivo XL3 vs BLU Vivo XL2 comparison. It's the latest BLU Vivo phones in the Vivo series. In terms of camera, we will have the same 13 mega pixel rear snapper with dual-toned dual LED flash capable of recording full HD videos. For selfies you can find 13 mega pixel front facing snapper, through which you can even make video calls. Vivo XL3 will run on the latest Android 7.1 Nougat out of the box. 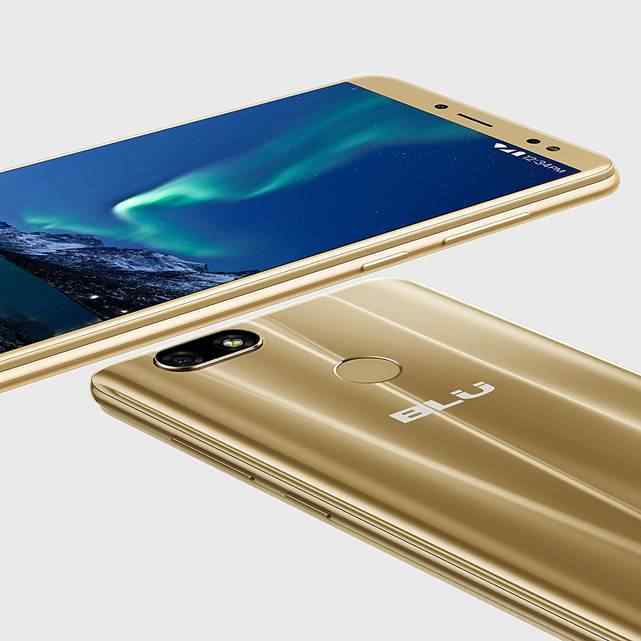 The BLU Vivo XL3 Price is set to $129.99 and available for purchase from Amazon in Gold and Silver color. Decent phone, just got it and started using it!